Parents who rank high on the income scale often rush up to me after my financial aid information seminars wondering if they have any chance of getting help in financing their sons’ and daughters’ college education. 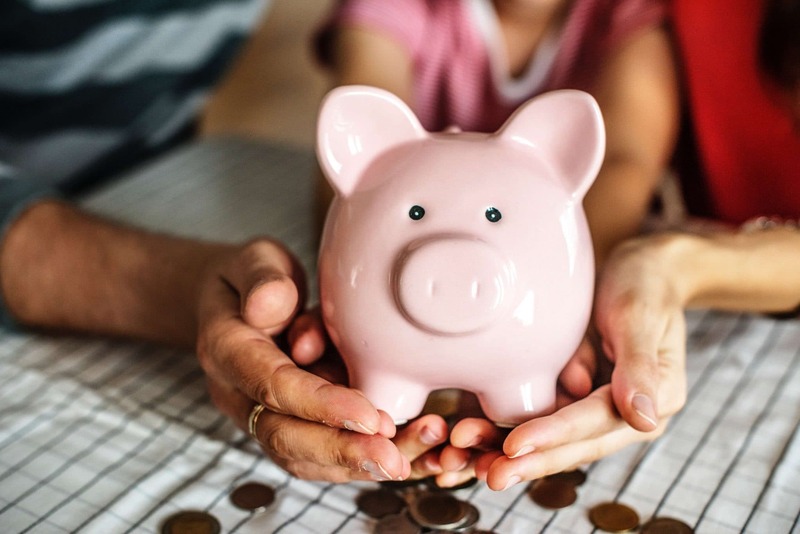 All too frequently, parents believe that they have no choice but to pay every cent of tuition and fees, room and board, books, and all other college-related expenses, without any financial assistance from other sources. While the search for financial aid for parents who “make too much” may be challenging, don’t despair! There are various aid opportunities that are not based on financial need and are available to families regardless of their household income level and assets. First, let’s dispel a few myths that often stand in the way of families seeking out the best options for financing college for their children. Most affluent families still think that the value of their home is a key factor in determining federal aid eligibility. This is not true. Home equity is no longer reported on a federal aid application. While home equity information is still required by some several hundred private colleges, there are over 3,000 colleges that don’t ask for it at all. Another myth is that there are no college tuition tax breaks for parents. If you are paying college bills for your kids, don’t overlook them as a source of financial aid for college. Parents can deduct up to $4,000 of tuition expenses if their adjusted gross income is $130,000 or less ($65,000 for singles). If your income is between $130,000 and $160,000, there is a $2,000 deduction. Alternatively, you can claim the lifetime learning credit for 20 percent of up to $10,000 in tuition paid for college or graduate school. Or, for the freshman and sophomore years, there’s the HOPE credit, which can offset 100 percent of the first $1,100 of tuition and fees and 50% of the next $1,100, for a total credit of $1,650 per year. (These credits start to phase out above $90,000 for married couples and $45,000 for people filing single returns.) Click here for more information. Perhaps the single most important tip I can give to families whose income puts them out of the running for need-based aid is that they should begin to prepare a scholarship portfolio for their children. As soon as they begin their freshman year in high school, sit down with your kids a few times each year and prepare a file of noteworthy academic achievements and/or community service projects in which they have participated. These accomplishments might ultimately be of great interest to prospective college admission officers. By the end of your kids’ senior year, you will have compiled a thick file of “marketing material” for them. This scholarship portfolio may very well be worth thousands of dollars as admission directors, student financial aid counselors, and advisors will be able to help you zero in on appropriate scholarships, grants, and prizes. Also keep in mind that just because you couldn’t locate or “win” scholarships for your kids’ freshman year, it doesn’t mean that they can’t qualify and receive scholarships for their sophomore, junior, and senior years. Many colleges award a significant number of merit scholarships to upperclassmen. Most interesting to note is that these recipients may not have qualified for scholarship funds as entering freshmen. According to Steve Van Ness, Director of Financial Aid at the University of Wisconsin, Madison, the majority of undergraduate merit scholarships awarded at his institution are given to upperclassmen. My advice is to be persistent and ask about upper-class scholarships at each school your child is interested in attending. Another path to discovering scholarship opportunities is to find out what scholarship funds are being awarded by various academic departments. Financial aid directors at most institutions are keenly aware of which departments have the biggest pot of scholarship money and which do not. When I worked at Rice University, any time an engineering major came to me for funding advice, I sent him or her directly to the department chairperson and told the student to appeal for additional money, because I knew the department had scholarship funds to award. Do not be afraid to use the aid director as your guide for financial aid information regardless of your financial situation. Finally, in the world of college funding, a loan is a loan is a loan, right? My answer is an enthusiastic “No.” The fastest growing college loan product is what student financial aid experts refer to as private college loans, or also “alternative loans.” This type of loan is primarily targeted at parents that “make too much.” I advise families of all income levels to truly shop around and compare for the best interest rates and the best repayment plans. With all the alternatives available, the Federal Parent Loan for Undergraduate Students (PLUS) is an excellent loan option to consider. For PLUS Loans disbursed on or after July 1, 2006, the interest rate is fixed at 7.9 percent or 8.5 percent depending on which program you borrow under. A PLUS loan can be used to cover the full cost of attendance, minus student aid, but the loan is based on creditworthiness. The complexity of the financial aid for college application process is intimidating for most families, regardless of income. The key for high-income families to identifying possible funding sources and solutions for their children’s higher education is staying focused, persistent, and educated about existing and emerging opportunities. By Carl Buck, who has more than 30 years of experience in guiding students, parents, and educators on matters related to financial aid.